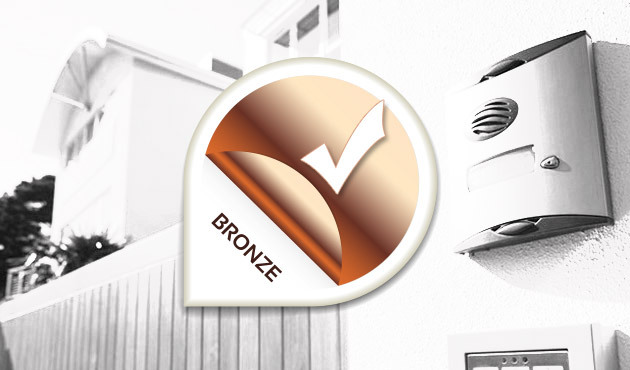 The Bronze service contract will ensure that you have a basic maintenance plan for your gate automation/access control system. 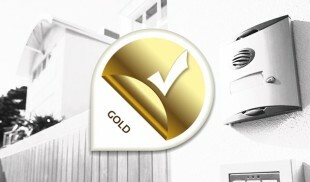 We will visit your property and carry out a full service once a year. This will include a full safety check, advice on any system malfunctions, a full inspection of any known faulty equipment, plus the cost of all labour and consumables required.